My pantry is almost always stocked with canned organic cannellinis, chickpeas, and black beans! That’s because they’re packed with antioxidants, fiber, and protein. Plus, they’re notably filling and simple to fix. This recipe showcases all of the above—and is loaded with fresh herbs and flavor. 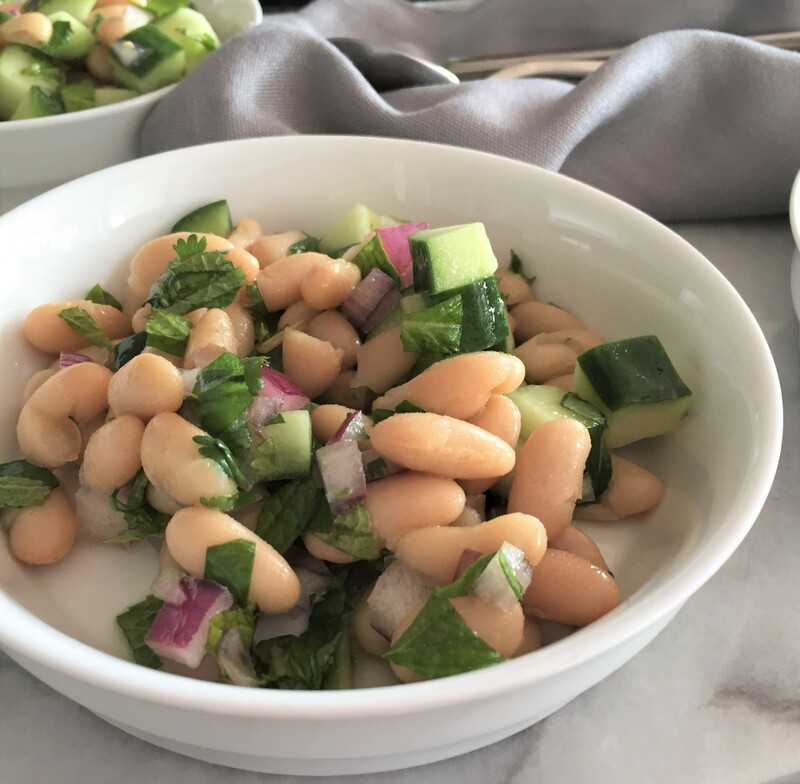 I based this super easy bean side salad on “Italian Cannellini Bean Salad,” which I found on page 160 of my very own The All-Natural Diabetes Cookbook, 2nd Edition. 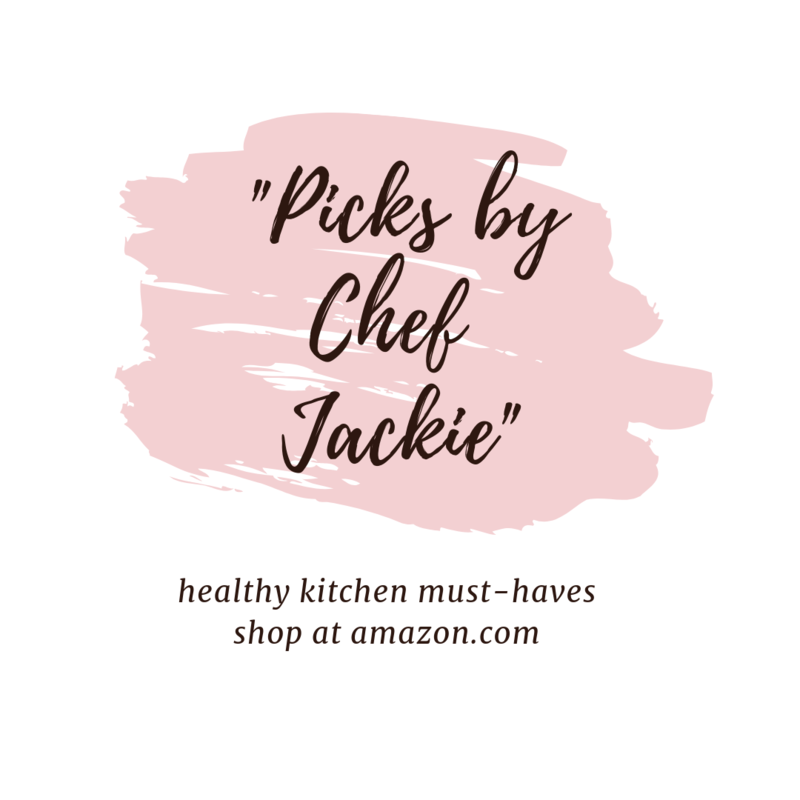 That’s because the Recipe Redux theme of the month was to “Grab a Book & Cook,” selecting a recipe on a page using any combination of the number ‘2016.’ So, voila! I couldn’t resist putting a new twist on one of my own recipes. Of course, this version is good for you and great tasting, too. Enjoy it anytime … and often! Hint: It’s just as healthful and delicious as the original recipe! In a medium bowl, whisk together the lemon juice and oil. Stir in the beans, cucumber, onion, and salt. Then stir in the herbs. NOTE: Other herbs that would work well in this recipe include fresh flat-leaf parsley, chives, and dill. 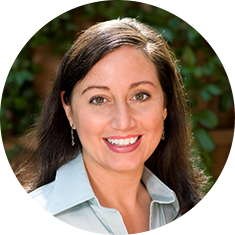 The nutrition analysis is based on use of low-sodium canned beans. 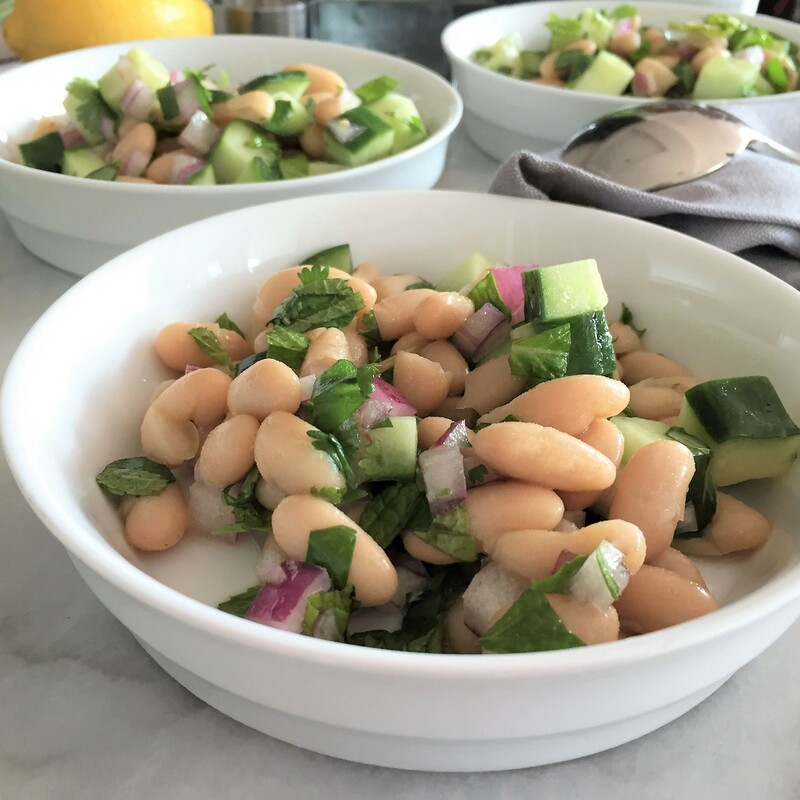 Compare to Italian Cannellini Bean Salad in The All-Natural Diabetes Cookbook, 2nd Edition. 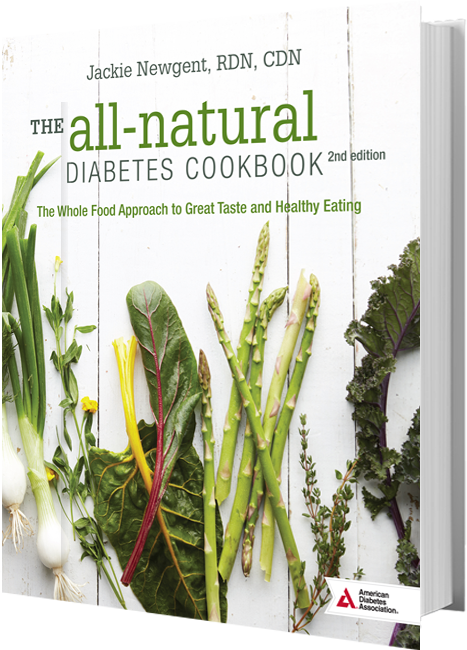 Adapted from The All-Natural Diabetes Cookbook, 2nd Edition, by Jackie Newgent, RDN, with permission from The American Diabetes Association. To order this book, please call 1-800-232-6733 FREE or order online at Shopdiabetes.org. I love this recipe! 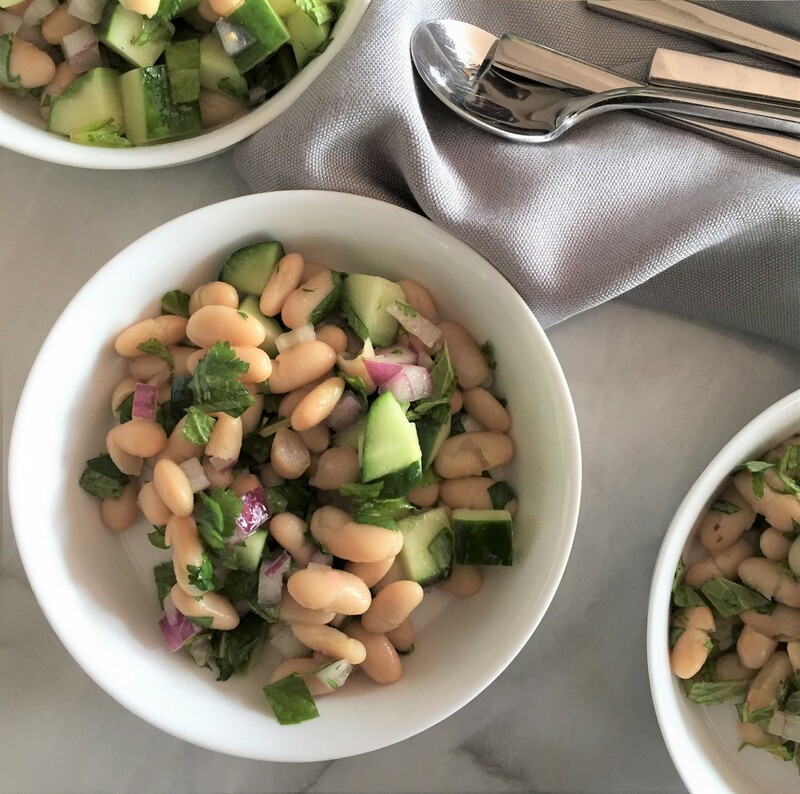 We eat a lot of bean based recipes in our house and this one looks so fresh tasting. Definitely saving to add to my weekly lunch rotation.